From my experience of teaching and coaching hundreds of parents plus raising my own daughter, learning how to listen and build connection is the foundation to a harmonious home. When children are upset about an issue in their own life, it can trigger thoughts and feelings in us that makes us not want to listen to them. Keep in mind the Think-Feel-Do cycle. What you think causes what you feel which then leads to your actions. And then, you influence your child’s Think-Feel-Do Cycle either negatively or positively. When you change, your child responds differently. Many times you have a big impact on your child’s behavior. Here are examples of what might be hard to listen to. My teacher got mad at me today and I didn’t do anything wrong. It isn’t fair that my brother gets more than I do. My friend doesn’t want to play with me anymore and it’s not my fault. in order to shift from not listening to an upset child to listening to an upset child, begin with analyzing your inflexible thoughts that lead to disconnection and then replace them with flexible thoughts. 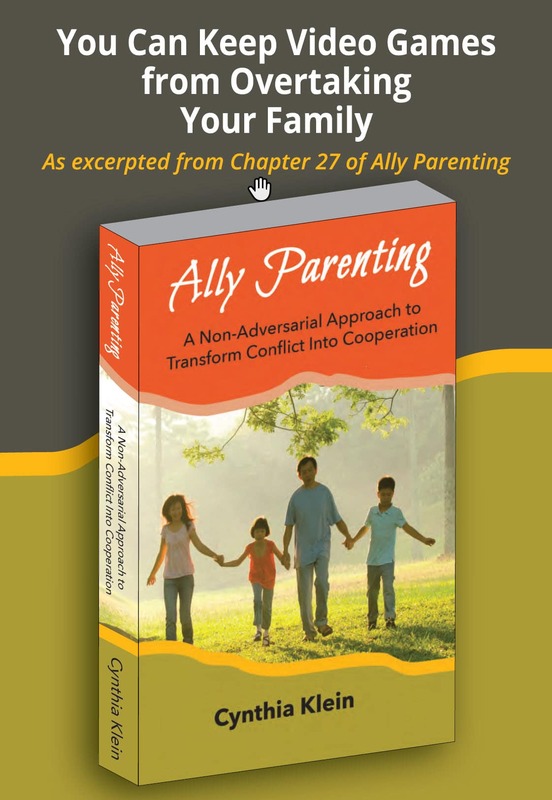 For a complete understanding about listening to emotions, please refer to my book Ally Parenting: A Non-Adversarial Approach to Transform Conflict Into Cooperation. It is available in print and audio formats. To make this shift, follow this process. Life is hard and they are being too sensitive. They need to toughen up. Activity 2: What feelings do you have about your children or yourself when it’s hard to listen? Here are some examples. See which ones apply and add your own. Know that anger is considered a secondary emotion, so consider what other feelings is triggering your emotions. Choosing Flexible Thoughts Lead To Connection, Empathy, and The Ability To Listen and Influence. It can be difficult to want to change the beliefs that make you right and your child wrong. Beliefs that give you a sense of being righteous. I encourage you to think about how you might feel about yourself when you have more understanding and compassion toward your child as they struggle. Activity 4: Which flexible thoughts below could replace your inflexible thoughts? Add your own, too. Activity 5: How to think you will feel about yourself and your child once you shift from being stuck in a place of not listening to being more free to listen, connect, and engage in heart-felt dialogue with your child? Highly Sensitive Child Parent Questionnaire by Elaine N. Aron Ph.D.